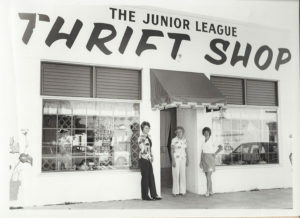 This year, one of Palm Beach’s most beloved nonprofit organizations, the Junior League of the Palm Beaches (561-689-7590), turns 75 years young. The volunteer group was formed in 1941 by 15 young women who wanted to support soldiers and their families during WWII. Today, with roughly 800 members, JLPB is focused on assisting children and young adults in the foster-care system. And it isn’t just the community that benefits; the women of the league also grow as civic leaders. In 2016, JLPB will honor its seventy-fifth with a special gala March 12 as well as an anniversary community project to renovate Vita Nova, a living facility for young adults who’ve aged out of foster care. To get a picture of life as a junior leaguer, PBI spoke with Penny Murphy, who joined the league in 1977, and her daughter Camille Murphy Kubicek, an active member since 2008. 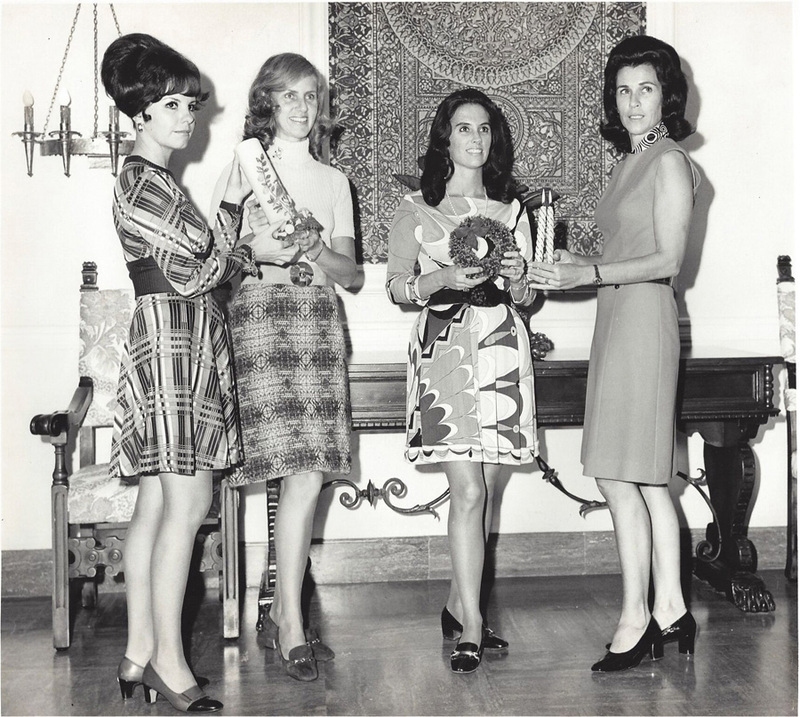 In its 75 years, JLPB has made many contributions to the philanthropic scene. 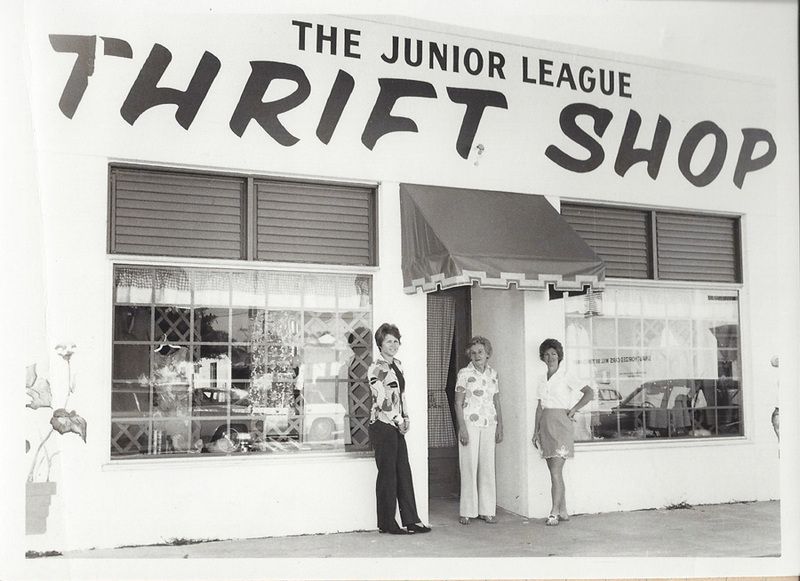 PBI: What is the Junior League of the Palm Beaches’ mission and legacy? Camille: The mission is to give back to the community. There’s a lot of stuff we started here before the city grew. We started the South Florida Science Center and Aquarium, we do eye and ear screening [for preschoolers], we [volunteer at] the Nelle Smith Residence, which is for girls in foster care. Penny: If you go back to the ’40s when it started, these women were able to pull that group together and to start one little program at a time, but they really impacted a lot of people. How have the organization and its members evolved over the years? Camille: The requirements are a lot easier now; [my mother] had to do 40 volunteer hours a year, and they’ve made it more adjustable for the modern woman. Also, we’ve grown a lot. We’ve added a lot more [volunteer opportunities]. We’ve built a lot of places. We’re still keeping them up and restoring them and making them new. We’re always trying to open new doors to what else we can do and add to the program. Penny: The women of today, they’re able to balance so many more things. They’re working. They have kids. The women who are in it come from so many different places, and they bring so many different experiences that we weren’t exposed to as young women. How does it help young women grow? Camille: When I came here, I was really shy. It helped me open up. Besides the social aspect of it, learning to work with others who need help is incredibly important, and that helps you mature a lot, too. Penny: I remember someone told me one time that they take your weaknesses and turn them into strengths. I’ve really seen a great strength and confidence in what Camille’s been able to do. 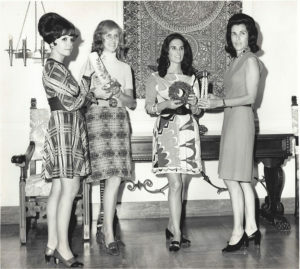 Junior League of the Palm Beaches’ archival photo. What’s one message you would like to send to current members? Penny: Bravo, ladies! Keep up the tradition. What’s one message you would like to send to prospective members? Camille: Come one, come all. Get involved in the community. 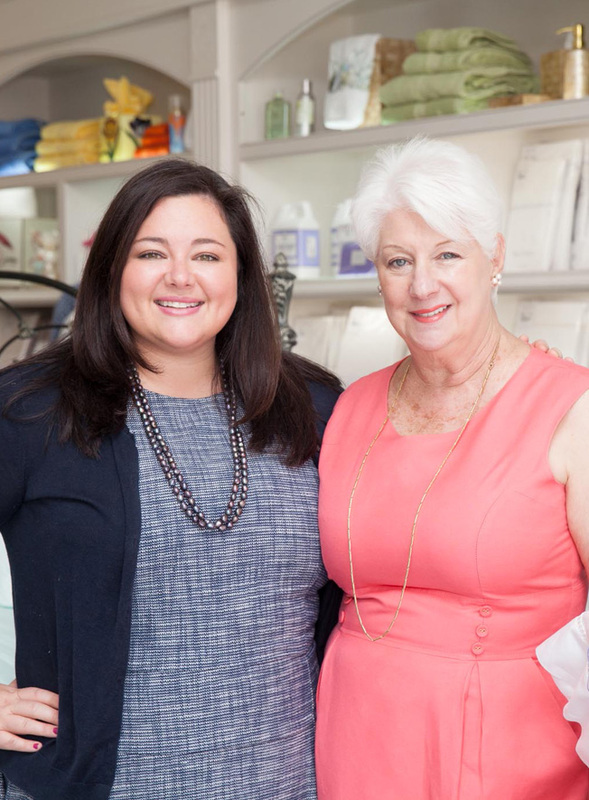 Meet some fantastic, strong women who do amazing things.